Woodmont Properties welcomes you to Woodmont Metro at Metuchen. 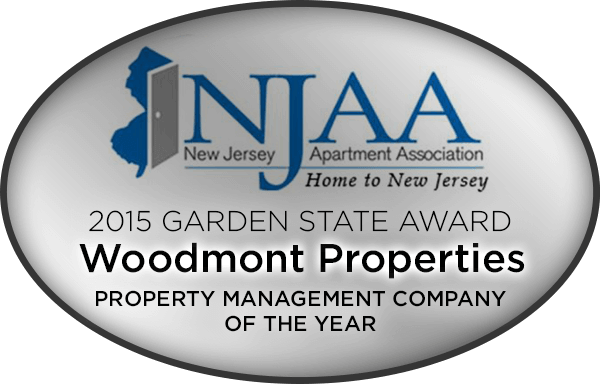 Woodmont Properties is a regional real estate company known for developing luxury multifamily and mixed-use neighborhood communities throughout New Jersey and Pennsylvania for over 50 years. Each luxury rental community is carefully constructed from a distinctive blend of desirable locations, superior architectural designs and the very best community amenities to ensure the highest quality living experience for each and every resident. Steeped in a 50+ year tradition of infusing pride and integrity into every home; Woodmont Properties has successfully grown its business by creating exceptional, luxurious living environments for all our residents. The Woodmont team provides a unique combination of experience, expertise, personal commitment and a high level of professional service, which has enabled us to provide our residents with a great lifestyle and a superior quality of life.